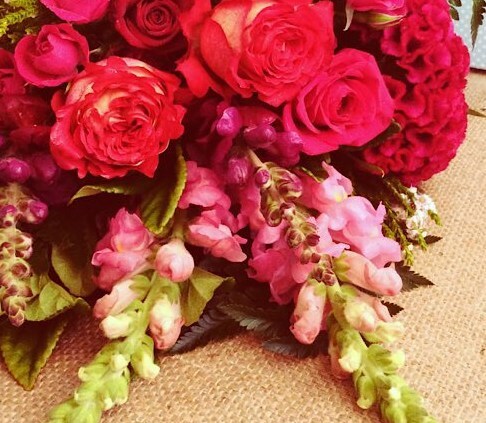 A luscious, romantic mix of fresh, seasonal blooms. Created by our talented Florist’s in their choice of pink, red and burgundy shades. Expertly hand-tied and wrapped in neutral paper with coordinating ribbon.